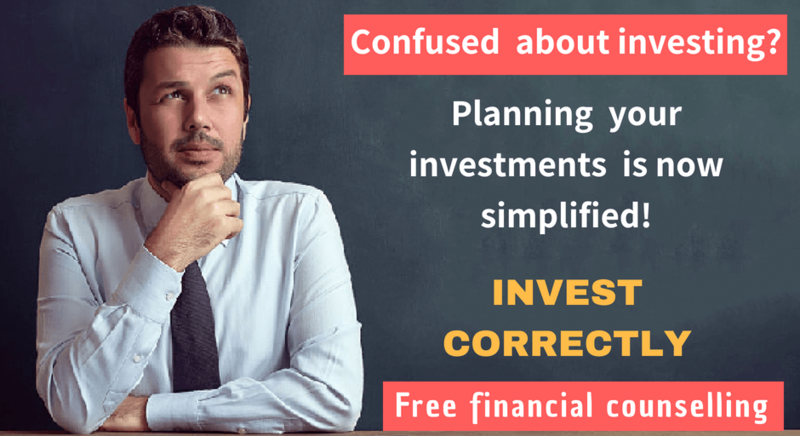 How to calculate your Debt-to-Income Ratio and monitor your financial standing? It is common wisdom to keep your debt at manageable level for sound financial health. But what is the threshold beyond which debt can go berserk? That can be judged against your income level. 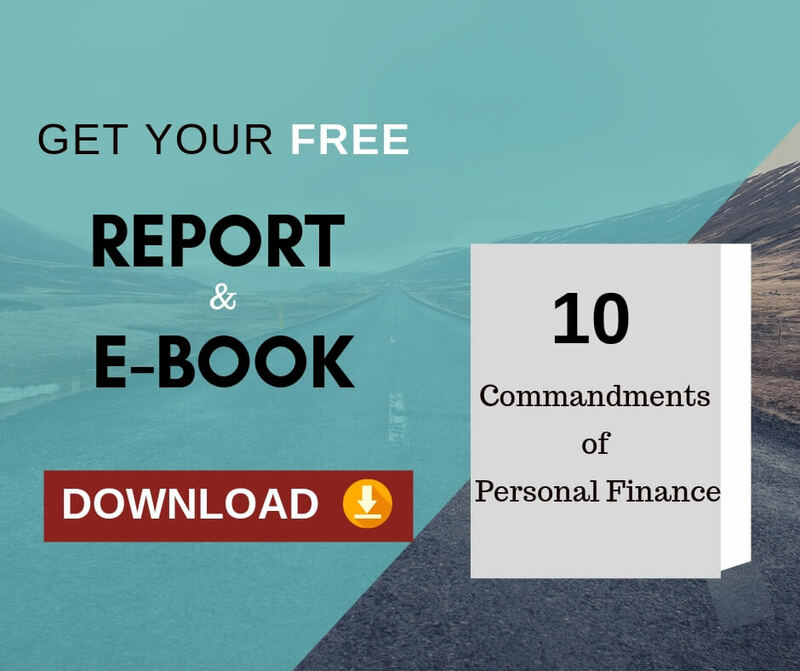 If your debt is too high compared to your income, sooner or later you will sink into the debt trap – a grim situation that must be thwarted beforehand. Even if your debt is low how you can be sure that you are in good standing. The answer lies with your debt-to-income ratio. By simply calculating your debt-to-income ratio, you can appreciate your current financial situation. Moreover, it will also help you in making other financial decisions like buying home or car. Your debt-to-income ratio is simply a comparison of your debt payment amount to your income. The ratio is best calculated on monthly basis. For example, if your monthly debt payment is Rs 30,000 and your monthly income is Rs 120,000, your debt-to-income ratio would be 25%. Financial ratios are quick calculation to evaluate your financial status and how you are faring. Besides debt-to-income ratio, net worth calculation serves good for tracking your financial progress. What you do in net worth is compare all of your assets to all of your liabilities. If your assets add up more than your liabilities, you are on the positive side; whereas if your assets total less than your liabilities you are on the negative side. The net worth ratio is good indicator of your year-wise financial growth. With net worth, your debt-to-income ratio is also very useful in assessing your financial position. Lenders are right in looking at your debt-to-income ratio before entertaining your application for loan. If you have a good lead and know your debt-to-income ratio, you can pick the right loan for yourself. Your debt-to-income ratio is the resultant of your monthly debt expenses divided by monthly income. The calculation of the debt-to-income ratio is simple math. You add up all the payments you make every month to service your debt and then divide that amount by your gross monthly income. Next multiply that number with 100 and what you get is your debt-to-income ratio. After you add up these expenses, you get your monthly debt payment. The sum total of these incomes is your monthly income. Here comes the fun part. To get your debt-to-income ratio, divide your monthly debt amount by monthly income and multiply the quotient with 100. What you have now is your debt-to-income ratio. Suppose your monthly income is Rs 1,00,000 and your debt payment is Rs 40,000; your debt-to-income ratio would be 40% (40,000/1,00,000 X100). It pays a good deal to keep track of your debt-to-income ratio. If your ratio is low, you are in sound financial position as you can use your money to meet other objectives. Conversely, a higher ratio means you are too indebted that reduces your credit power. Less than 20% is excellent while more than 35% poses a challenge to your financial health. By monitoring your debt-to-income ratio, you can manage your personal finance efficiently and make sound decisions about taking loans and credit buying. This ratio tells you how much value of house you can buy on loan. Creditors like banks also look at your debt-to-income ratio to determine whether you should be granted any loans. Remember that these ratios give you a general picture of your financial status in determining how much you can borrow. There are also other factors affecting your creditworthiness. Your debt-to-income ratio tells how you are doing financially and how much you can borrow. Monitor the ratio and try to keep it low. Previous Previous post: How the Investor can maximize VALUE of his Investments?